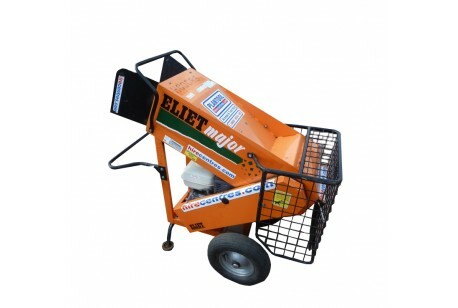 The Eliet Major Shredder is ideal for the most demanding home owner or professional. 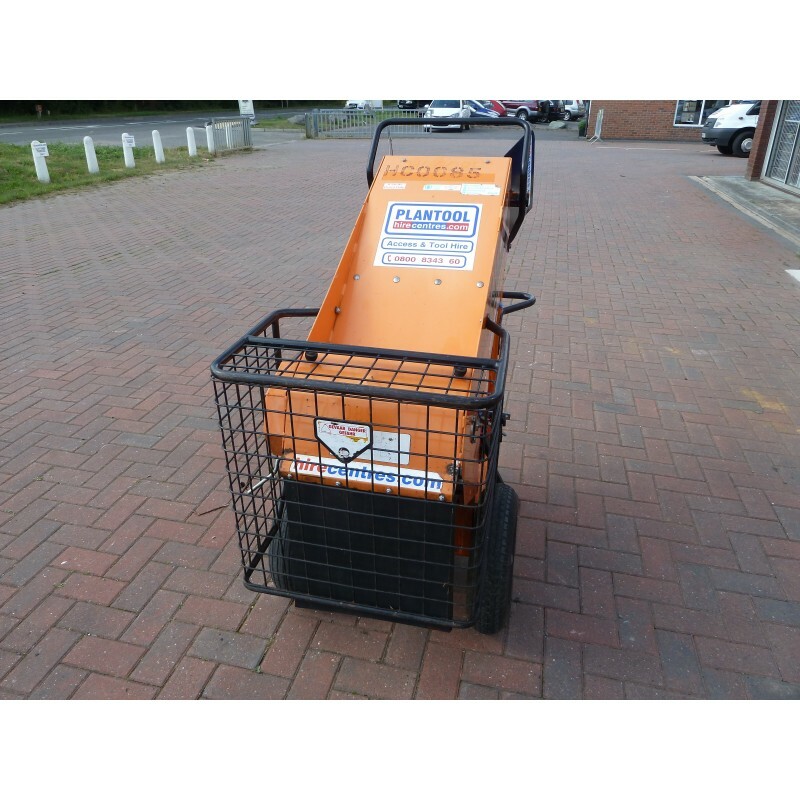 Its wide feed hopper (35 cm) greedily swallows large volumes of various waste types. 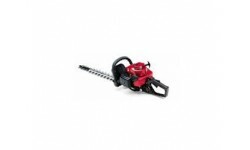 Its large easy-roll wheels let you move it easily to every corner of your garden where you can safely process larger branches and rougher garden waste. A safety screen keeps children and small pets away from the danger area. 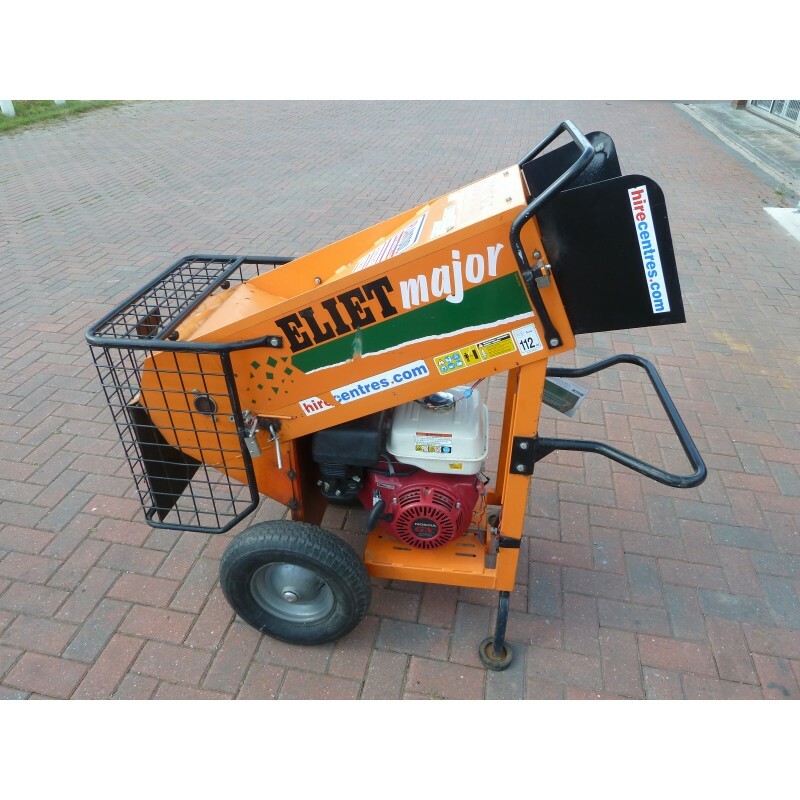 The Eliet Major Shredder,Ideal for the most demanding home owner or professional the ELIET Major Petrol Chipper Shredder Chipper. 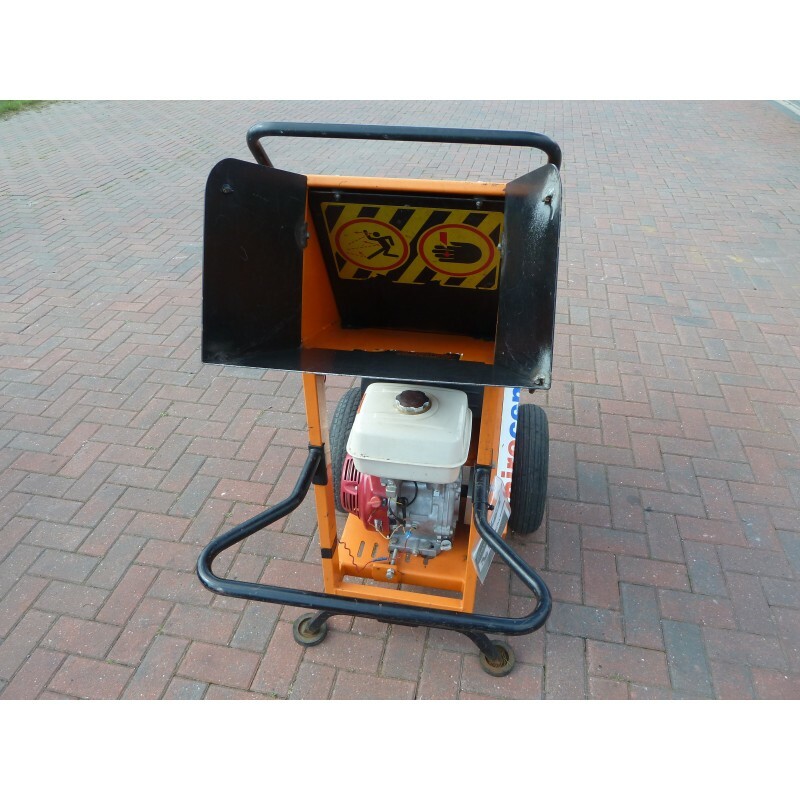 Its wide feed hopper (35 cm) greedily swallows large volumes of various waste types. 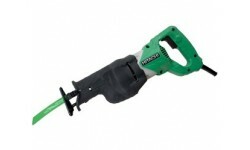 Its large easy-roll wheels let you move it easily to every corner of your garden where you can safely process larger branches and rougher garden waste. A safety screen keeps children and small pets away from the danger area. A steel safety shield and a heavy-duty debris flap protect you from material kickback. 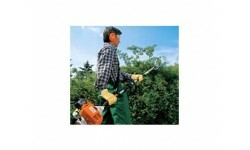 Larger gardens mean that now and then a thicker branch will get caught up in the garden waste. If this proves too much for the Eliet Major, the belt drive will absorb the any force introduced by this sudden blockage, which in turn will also extend motor life. The gearing ratio of the belt drive also increases engine torque effectively. A professional machine must have the quality that is needed to match its purpose. That's why ELIET firmly decided to choose an all-welded frame that is manufactured from high quality steel plate and that is fully welded. 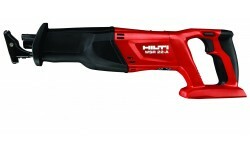 Unlike its smaller brother (the Minor), the ELIET Major has a much wider feed-in opening. The integral guide funnel is useful for feeding several branches into the machine at the same time. 20 razor-sharp blades chip all kinds of garden waste into nice chippings. Moreover, you can reverse the blades so that they last twice as long.  The patented ELIET Chopping PrincipleTM ensures that the blades cut the wood in the fibre direction, which requires a lot less power than the chipping systems that are known everywhere. The blades also attain an utmost wide action field and thus guarantee that everything is chipped without fail before it leaves the crushing chamber. Everything on this professional machine is designed to have a long operating life. 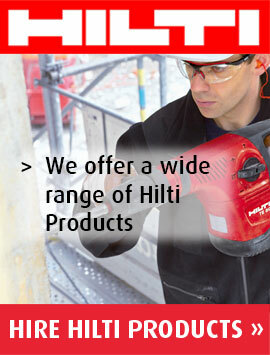 ELIET therefore decided to have the engine power transmitted via a belt transmission. When encountering obstacles, the impact of a sudden blockage is absorbed by the belt and not by the crankshaft of the engine. 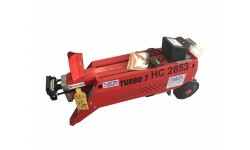 This prevents fatigue of the crankshaft that, in turn, extends the operating life of the engine. 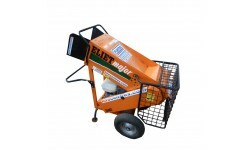 All ELIET chippers feature everything for easy maneuverability. 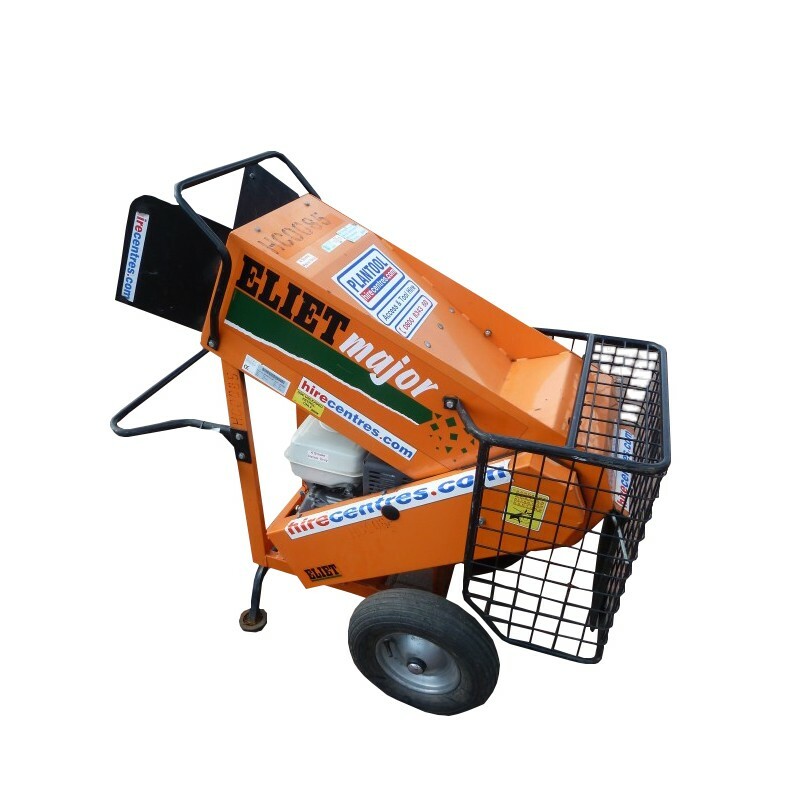 The large wheels on the ELIET Major immediately attract your attention. During the work, the pneumatic tyres ensure that the vibrations are optimally absorbed, so that the machine is more stable.